Sooooooooooo . . . you remember all the internet howling and screaming when the first look at Heath Ledger’s Joker appeared all those years ago? 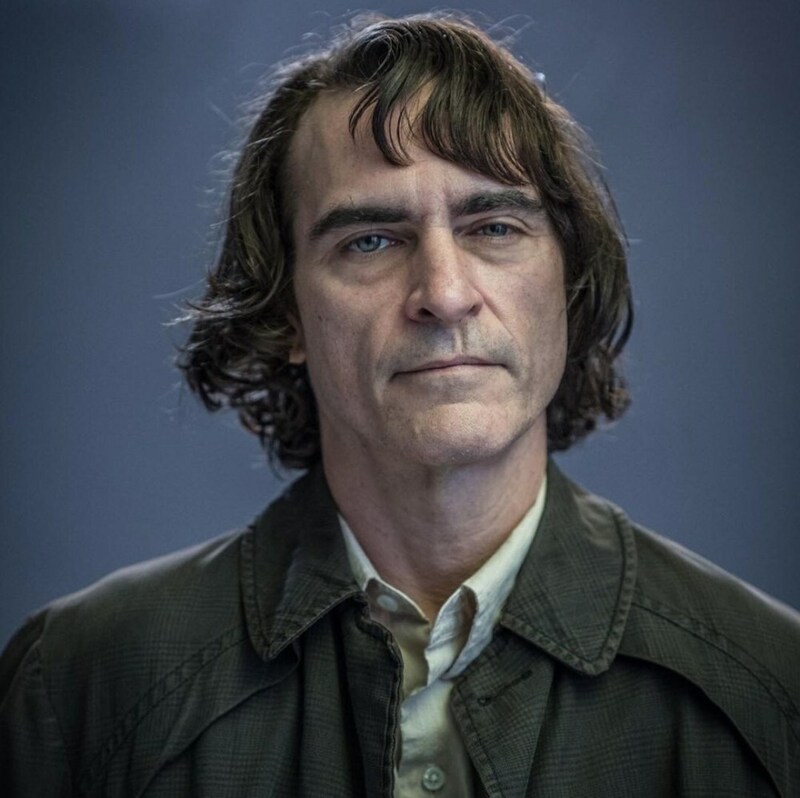 Here’s our first look at Joaquin Phoenix as “Arthur” in the now filming Joker movie, presumably set before his transition into the Clown Prince of Crime. Now maybe their going for a particular vibe here, but I saw that and the first thing I thought was the background was wrong . . . I reserve judgement on the film until I see it but . . .
Posted on Tuesday, September 18, 2018 Monday, September 17, 2018 by GaryPosted in UncategorizedTagged Joker. Well Heath did prove us wrong didn’t he? 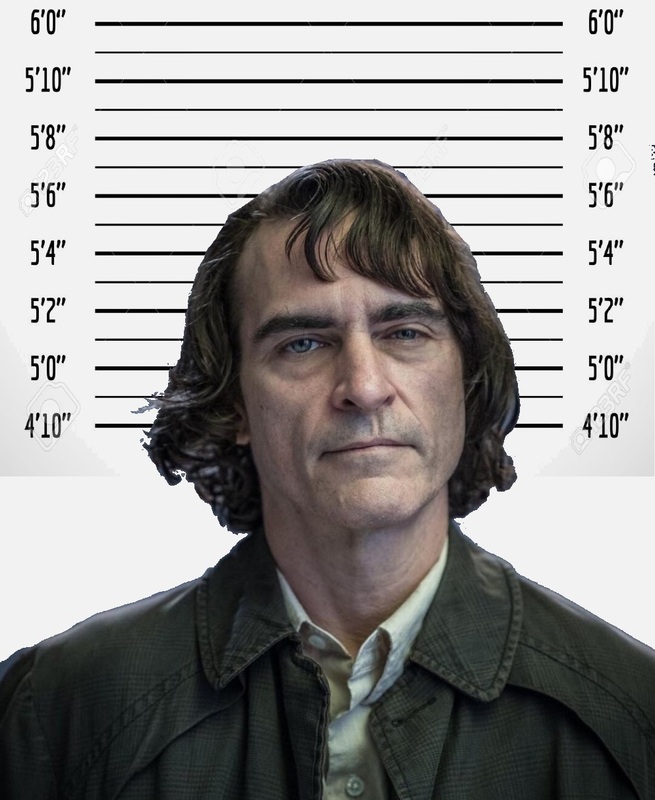 He wound up being the best Joker since Hamill and Nicholson, but I don’t think Phoenix is going to make good here. Just don’t see it, despite the fact that he’s a really good actor. Hard pass for me. Ledger’s Joker really was something else and I like to think he still would have won the Oscar even if he hadn’t died. He should’ve for that performance, most definitely.